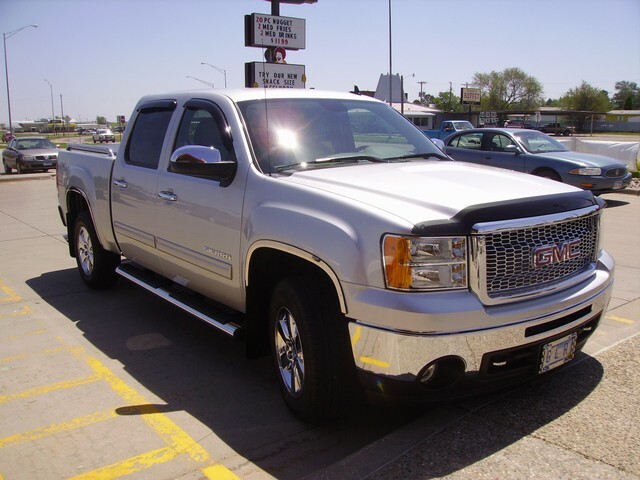 Description: Here our some more examples of how to completely change the way your vehicle looks and how it makes you feel. 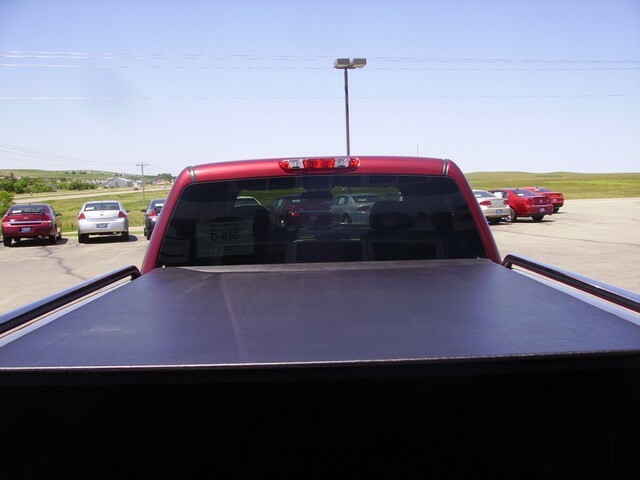 Description: Keep your cargo protected from the elements winter or summer and when you are ready to haul just roll it up and snap it down. 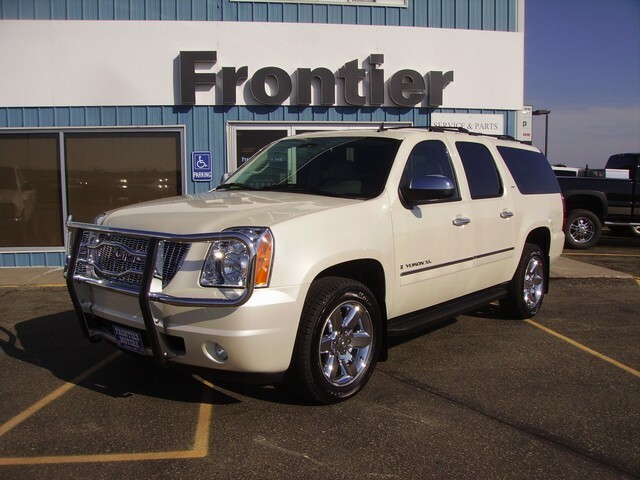 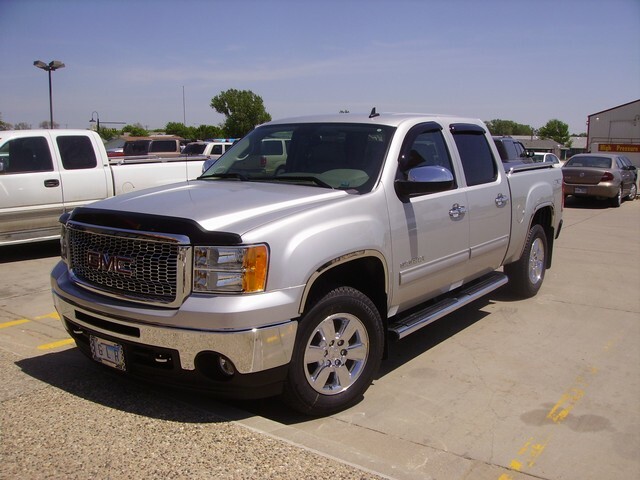 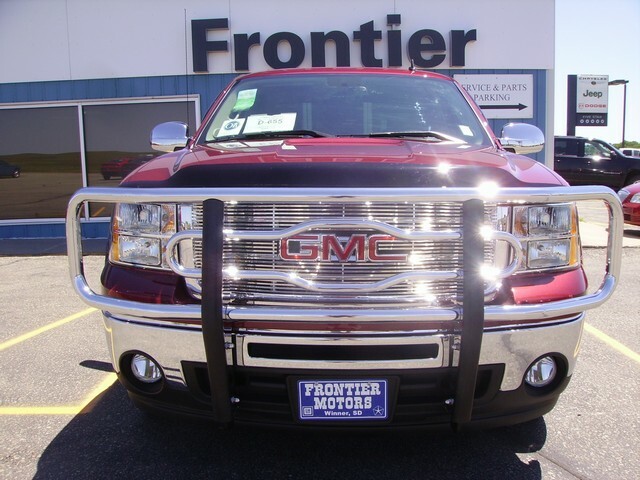 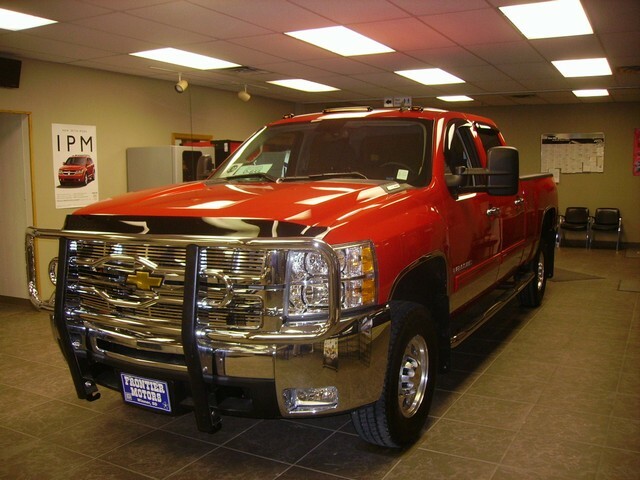 Description: This heavy duty 2" grille guard adds style and protection, not to mention the added resale value. 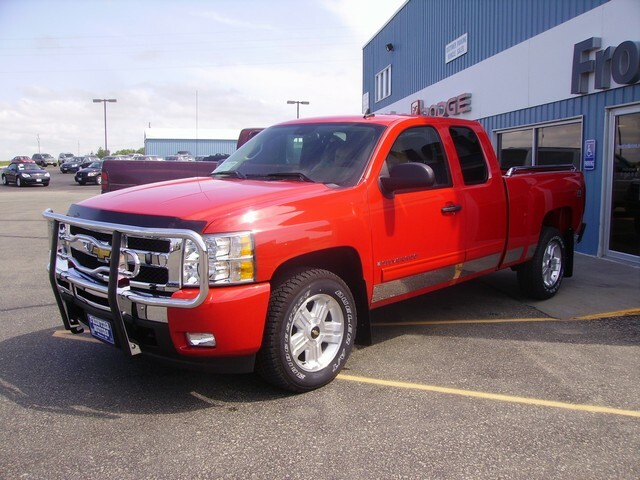 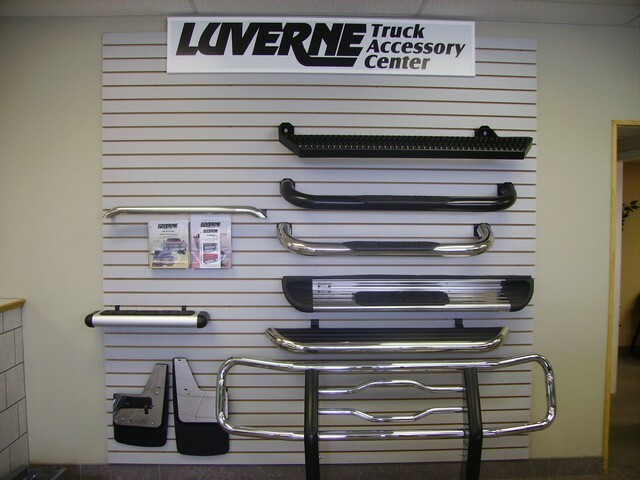 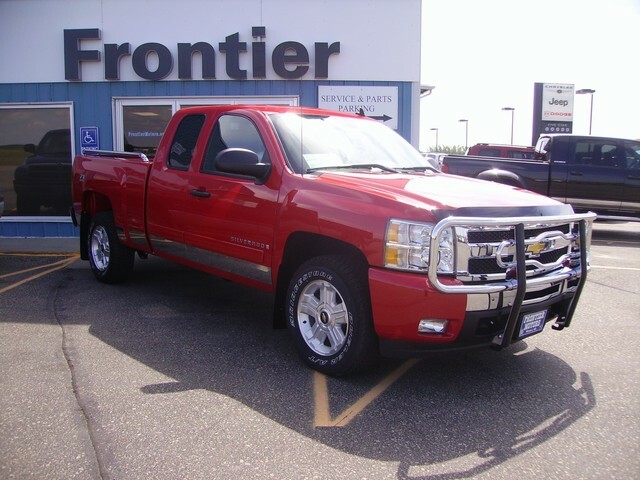 Description: Here are just a few example's of Luverne Truck Accessories.Call for more Info. 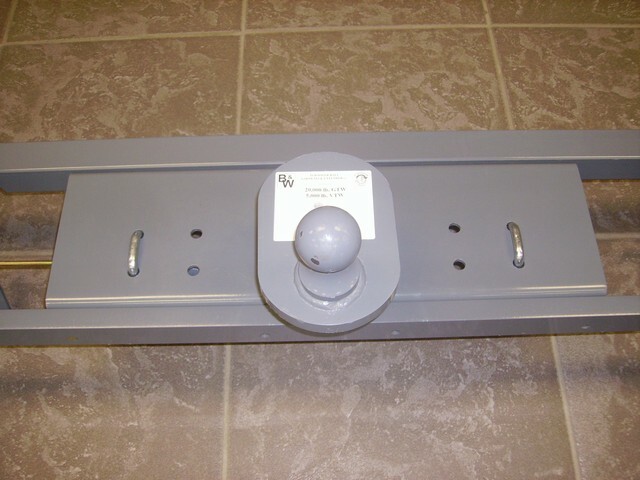 Description: Bolts to frame no drilling or welding.We also have the 4"extension when you need a little more clearance from your cab. 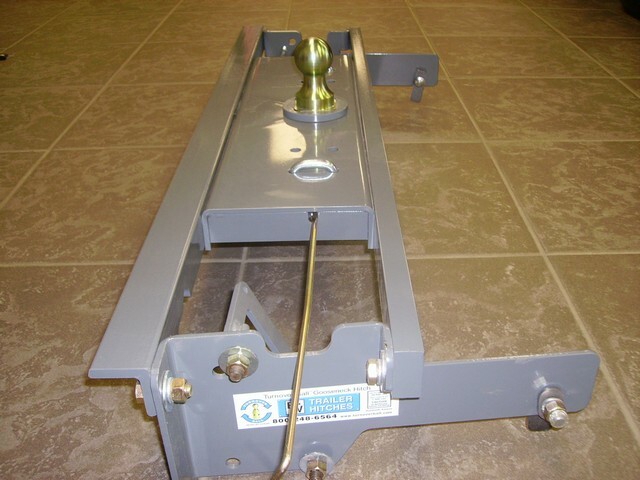 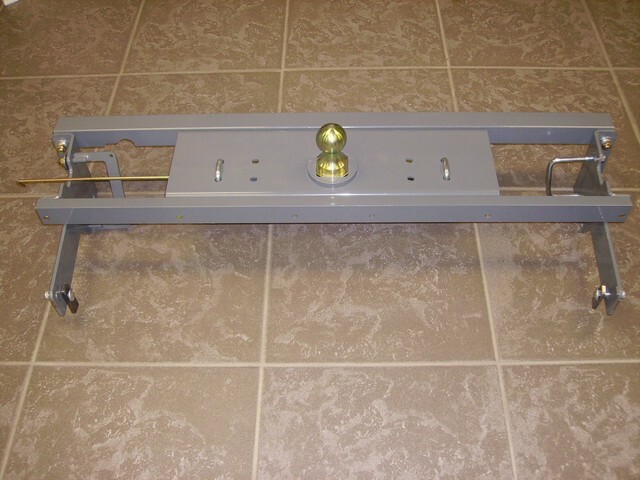 Also safety chain latches are spring loaded to keep them attached.Easy to release just pull the lever inside the driver's wheel well. 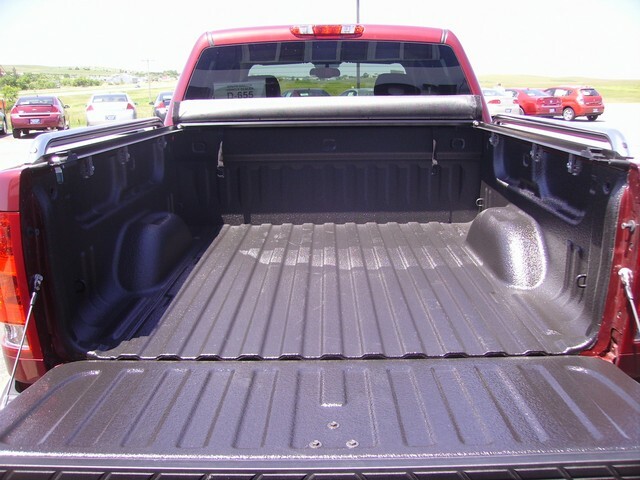 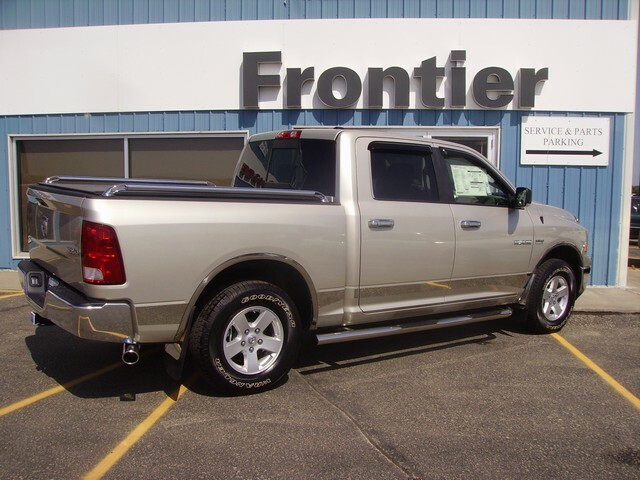 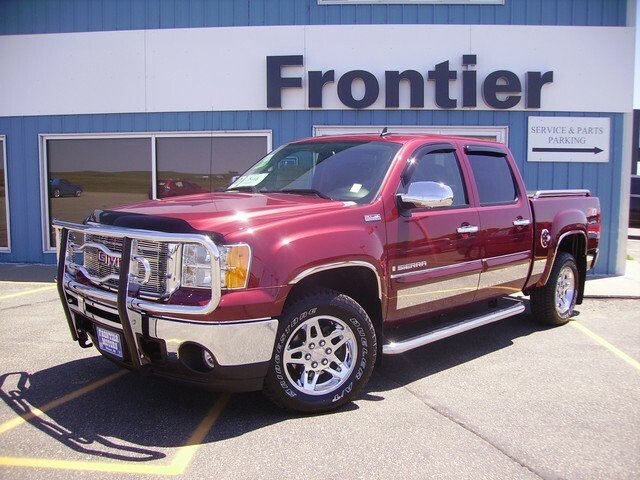 Description: We offer a great product here at Frontier Motors to protect the inside of your truck box from scratches, plus we can also spray the top of the box to keep it from being scratched, and help add resale value. 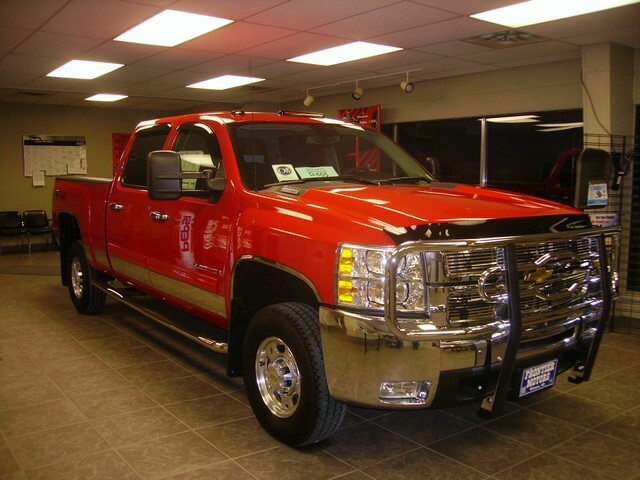 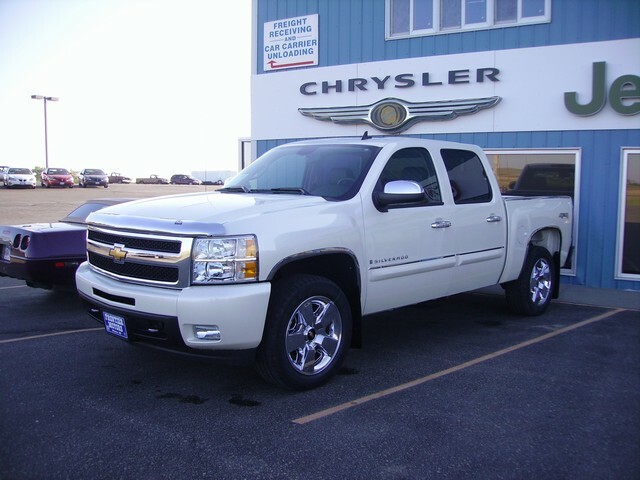 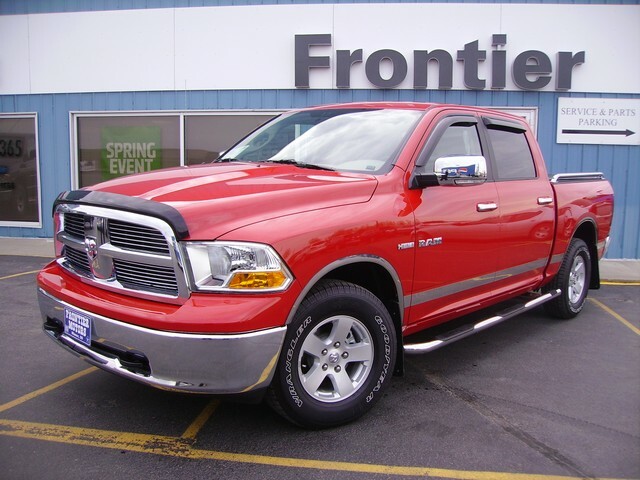 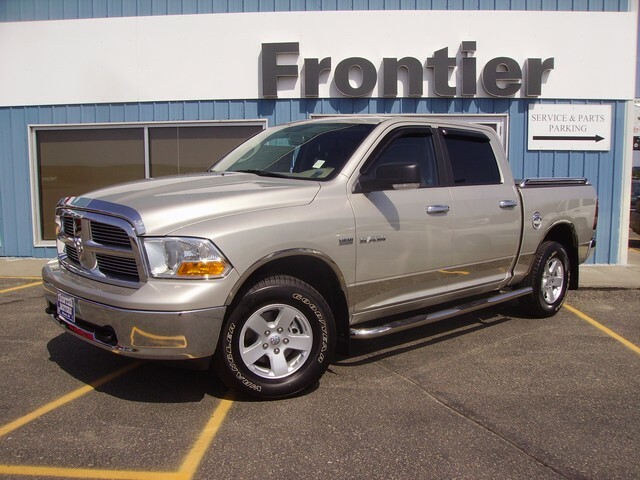 Description: WOW,Here is just an example of how you can change a nice truck into a GREAT looking truck.